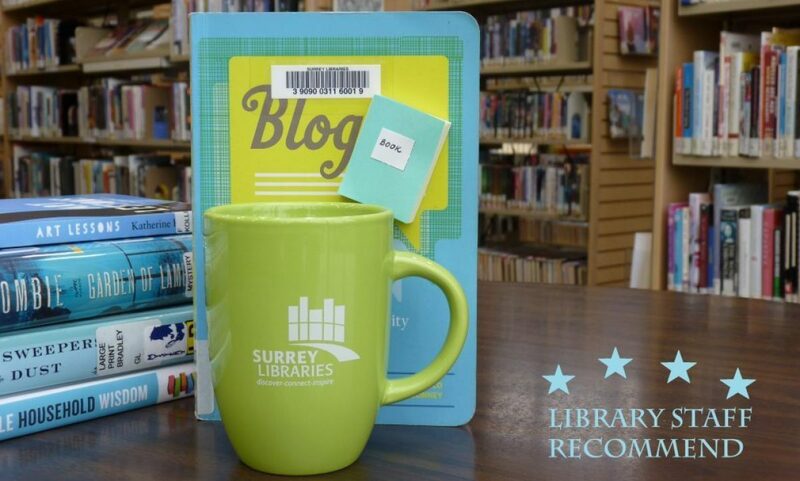 1950s – Surrey Libraries Book Blog – we love these books! To say that Myrtle (“Tilly”) Dunnage had a traumatic childhood would be an understatement. At the age of ten, Tilly is accused of a serious crime and as a result – taken away from her single mother and evicted from the village of Dungatar, the only world she has ever known. Twenty years later, to everyone’s astonishment, Tilly Dunnage re-enters the lives of Dungatar villagers. On her return, Tilly finds her mother, Molly, to be half mad from all those years of sorrow, loneliness, and poverty; the rest of the village and its residents remain almost unchanged except for the fact that everyone grew up or aged. There is much resentment, hate, and fear directed toward Tilly and her mother. However, Tilly is not a Cinderella type of a girl that would cry away in an attic waiting for some magical intervention; she is quite a character and that combined with her acquired skills in clothing design and sewing – make her a revolutionary ready to ignite some change. Armed with a Singer sewing machine, Tilly transforms people and the world around her. Myrtle Dunnage instigates a fashion revolution in Dungatar which is closely accompanied by revenge directed at those who did her wrong. Rosalie Ham did a terrific job depicting a little village and its residents, as well as the major background– Australia in 1950s. Supplement the book with the movie starring Kate Winslet as Tilly Dunnage. Costumes and actors’ play are definitely worth watching (Submitted by Mariya).